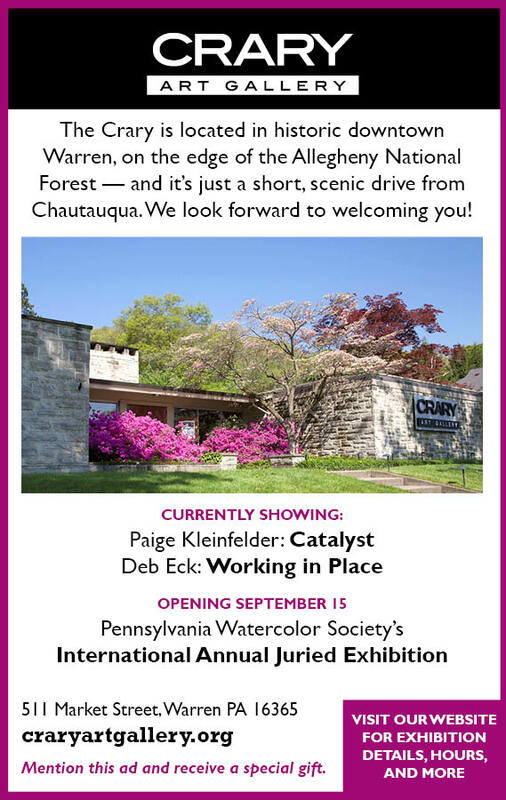 Ain’t no party like a Chautauqua party. Especially on Independence Day. Sure, there are larger parties, and parties with bigger budgets. 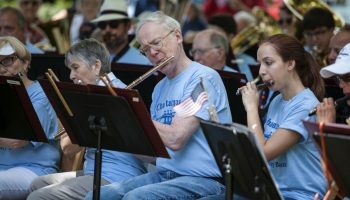 But if there’s a group that gets its audience more fired up on the nation’s birthday than the Chautauqua Symphony Orchestra, this listener hasn’t heard it. 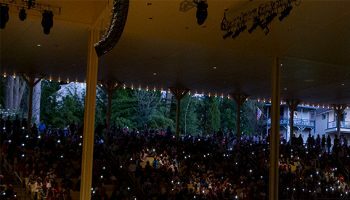 Consider what transpired Tuesday night at the Amphitheater in the hours before the traditional nighttime display along the lake. 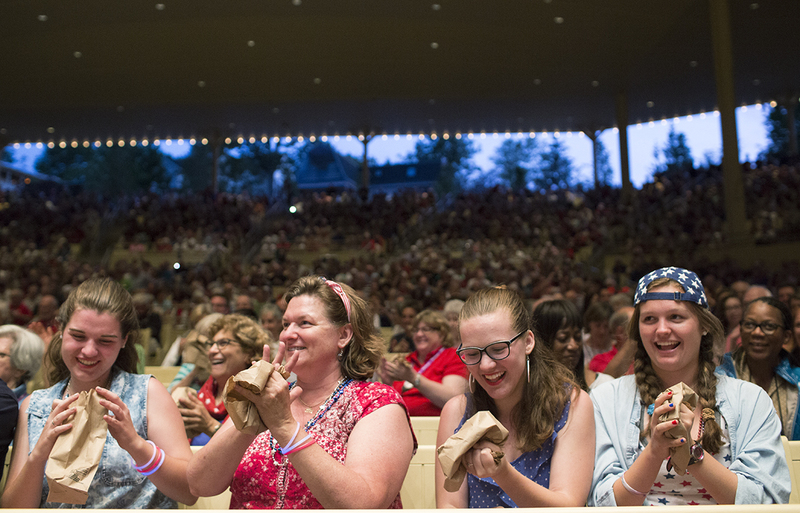 Over the course of a swift and entertaining pops program, guest conductor (and CSO member) Stuart Chafetz and the orchestra had the whole venue not just clapping and waving flags, but also singing, dancing and popping paper bags on cue. Even, at one point, shining cellphone flashlights. 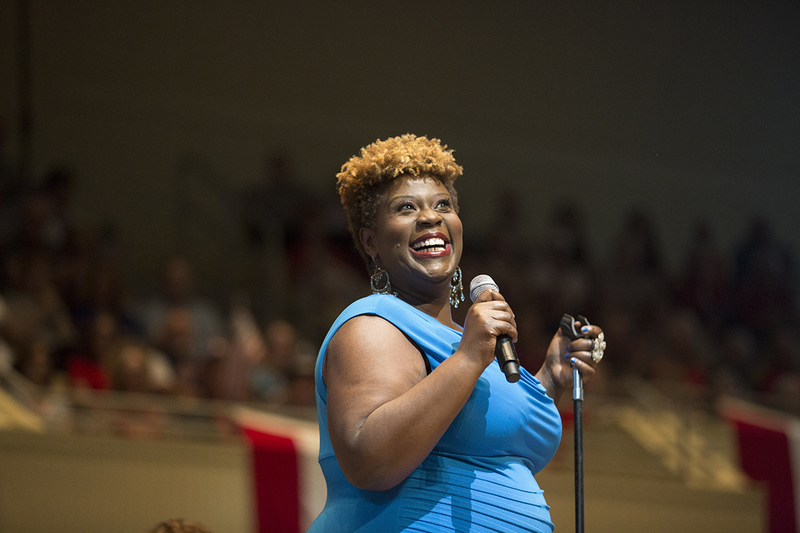 For that last gesture, credit vocalist Capathia Jenkins, the night’s guest soloist. Simply put, she rocked the house, several times over. 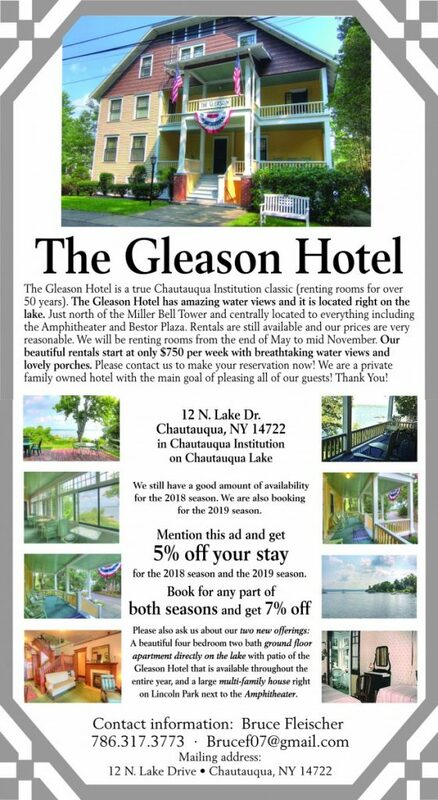 So moved, in fact, were listeners during her rendition of “America the Beautiful,” they clicked on and waved electronic lights, like diehard fans at a rock concert. And that was just the most visual of several striking moments with Jenkins. 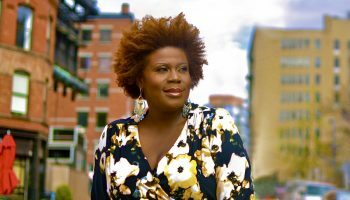 The Broadway star also enchanted with a show-stopping performance of “I Will Survive,” a sensuous account of the Whitney Houston hit “Saving All My Love for You,” and a luminous singing of “Home,” from The Wiz, the artist’s first theatrical experience. Whatever amount the Institution paid Jenkins to visit, she was worth double. Then again, so was Chafetz, in his way. He may not have the pipes of Jenkins, or her stage presence, but he makes an excellent pops host, narrator and conductor, as the rest of Tuesday evening made clear (or reminded those who’d somehow forgotten). He also makes a good programmer. All-too-many Independence Day concerts are one-dimensional, homogenous litanies within a single genre. Not the CSO’s. Even without Jenkins on the roster, the program Tuesday would have been refreshing, an eclectic mix of patriotic tunes and great American Broadway and film music. Not all conductors encourage singing, either, or whistling. Chafetz, though, made the night even more magical than it would have been otherwise by egging on the audience every chance he got. Less than five minutes into the show, he had untold numbers whistling along to the perky “Colonel Bogey March.” Much as the 1812 Overture has become a fixture on Independence Day programs, despite having nothing on the surface to do with the occasion, so has the music of film composer John Williams become synonymous with the Fourth of July. No singing, dancing or flag-waving here. 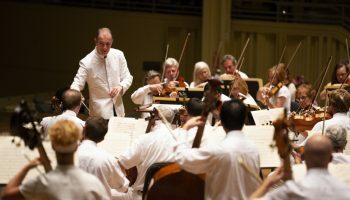 During these straightforwardly transporting moments, Chafetz and the CSO simply played with conviction and affection, and the audience paid rapt attention, lost in thoughts of the music and the holiday. Even during the most raucous of musical parties, it never hurts to make a little time for reflection. Zachary Lewis is the classical music and dance critic of The Plain Dealer in Cleveland, Ohio.